Sandwiched between Asia's two major giants—China and India, Nepal is a sovereign, independent Himalayan Kingdom (lying between 800 4' and 880 12' East Longitude and 260 22' and 300 27' North Latitude). 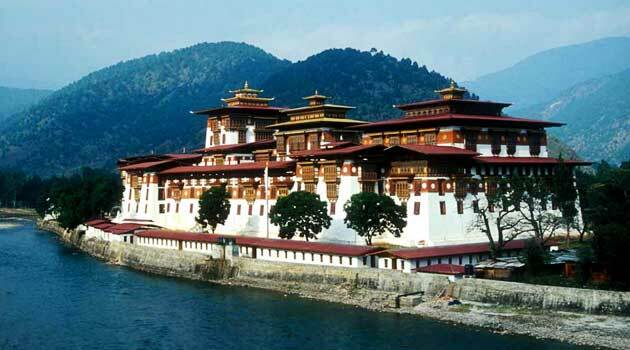 Nepal is the country of amazing extremes, which is surrounded by Tibet, the Autonomous Region of the People's Republic of China, in the north, and India in the east, south and west. Covering a total area of 147,181 sq. kilometers, the country expands to about 885 kilometers from the east to the west. Its breadth (north-south) ranges between 145-241 kilometers. Geographically, the country can be divided into three regions— Himalayan region, hilly region and the plain area in the Terai. 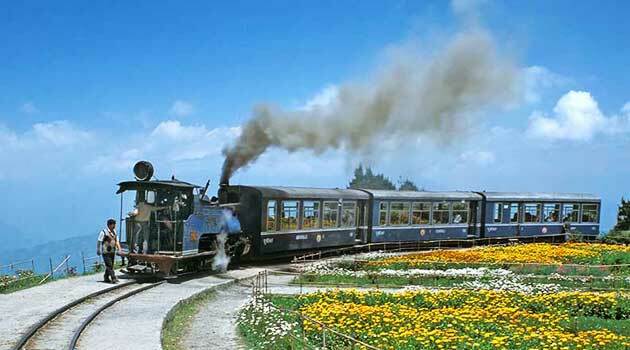 The Himalayan region that covers 20 per cent of the total area ranges between 4,877-8,848 meters. 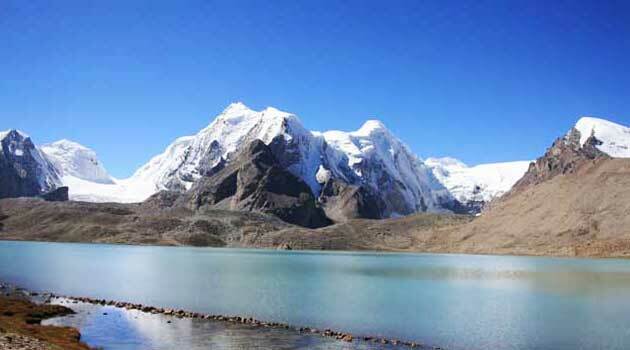 The region has 8 of the world's 14 highest peaks above 8,000 meters. The mountain region covers about 64 per cent of the total land area. Terai region is the low land occupying 17 per cent land. Nepal has four main seasons that include Winter (December-February), Spring (March-May), Summer (June-August), and Autumn (September-November). 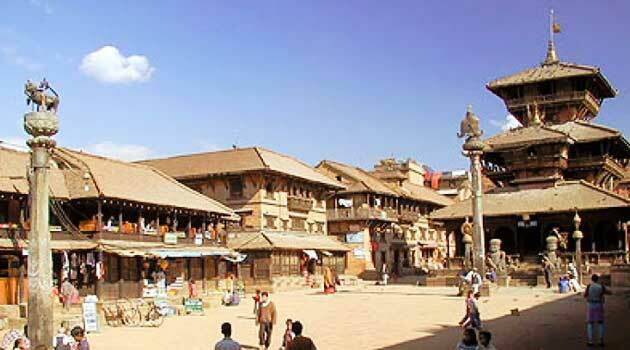 Visitors can visit Nepal throughout the year. Lightweight closing is recommended for May-October. And warm garments are necessary for October-March. During summer, an umbrella or a raincoat is essential. Climatic variation is one of Nepal's unique characteristics. Various types of climate can be found from the tropical to the plain of the Terai region. An acute mountain sickness (AMS), also known as altitude sickness, may affect those who ascend rapidly to more than 3,000 meters of height. The initial symptoms of AMS include nausea, vomiting, loss of appetite, insomnia/sleeplessness, persistent headache, dizziness, light headedness, confusion, dis-orientation, drunken gait, weakness, fatigue, lassitude, slight swelling of hands and face, breathlessness and breathing irregular and reduced urine output. Health care services are available at the government hospitals and private nursing homes in Kathmandu and other cities outside the Kathmandu Valley. In the countryside, primary health care services are available. You are advised to consult your family doctor regarding any health-related problem before visiting Nepal and follow his/her advice. However, if you are taking any medicines, bring them with you. It would be better if you could bring some first aid medicines for cold, headache, fever, diarrhea, bandages, handy-plasters, anti-septic lotion, etc. Around 23 million people belonging to more than 40 ethnic communities live in this world's only Hindu Kingdom, which is also known as a hidden Shangri-La. The different ethnic groups of the country speak around 70 dialects. Taking off one's shoes before entering a temple, shrine or any religiously and culturally sacred place is Nepal's traditional custom. Despite Nepali being the national language, people involved in the travel trade business and other educated ones communicate in English. Tourist guides having specialization in various languages of the world are available here. The Nepalese people have been practicing multiparty democracy with constitutional monarchy since 1990. Nepal's standard time is 5 hours and 45 minutes ahead of the Greenwich Mean Time (GMT) and 15 minutes ahead of Indian standard time. Left-hand drive system is in practice in Nepal. The current is 220V/50 cycles in Nepal. Sockets have either three round pairs or two thick round pairs. If you have your own electrical appliance, you need to bring an international converter kit and a set of adapter plugs. Alternatively, it is more practical to travel with battery-operated appliance, if possible. While on trek, you can recharge your batteries in some lodges as they use generators. Highly standard communication system is available in major cities like Kathmandu, Dharan, Biratnagar, Pokhara, Chitwan. But during the time of rafting and trekking, telephone and fax facilities may not be available in some places. Working hours The government offices open at 9 A. M. and close at 17 P. M. in summer and they open at 9 A. M. and close at 16 P. M.
Boiled or well-filtered water is advised.